Would you like to access a therapist in your area? Get help from Betterhelp.com by clicking here. 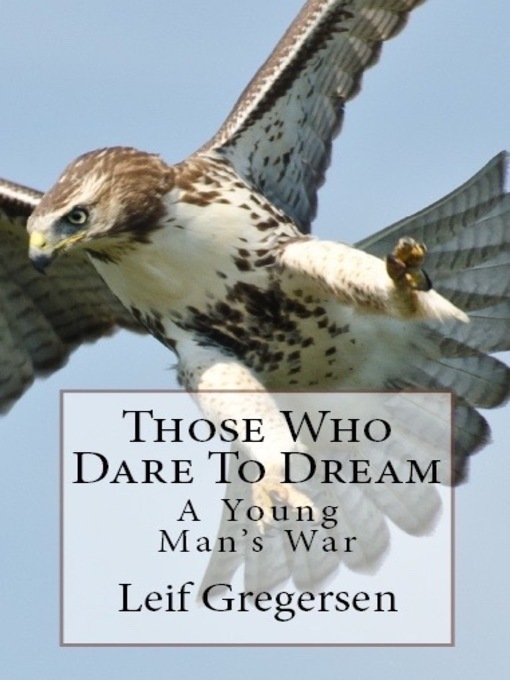 Leif Gregersen has just published another landmark work, this one a Young Adult Historical Fiction Novel called “Those Who Dare To Dream” which was professionally edited and researched extensively. Find the link to purchase this work under the heading “BOOKS” in the menu bar above. In this book follow a teenager as he struggles to make sense of a world on fire and to change what little he can. Watch as our young hero Matthew seeks hope, seeks sanity, and tries to do his part in what has been called “The Last Good War”. 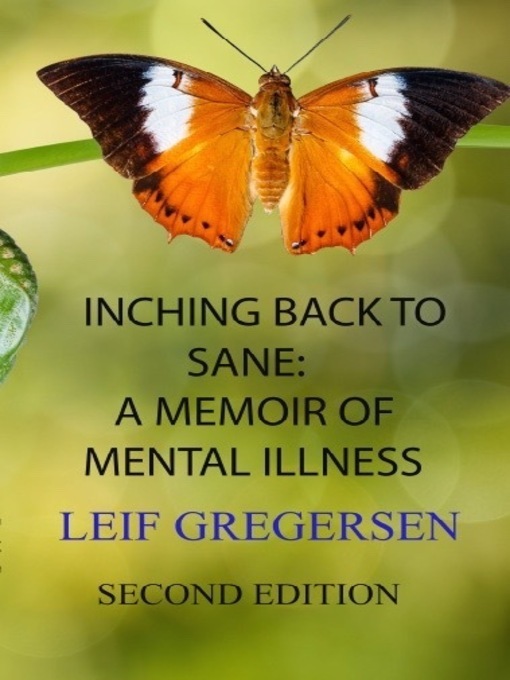 As most of you may already know, Leif’s book “Inching Back To Sane”, also found under the heading “BOOKS” in the menu on the main page, is a companion piece to his first book, “Through The Withering Storm” which tells of his life suffering from, being diagnosed with, denying treatment for and finally accepting, Bipolar Disorder. Leif Gregersen is a freelance author, poet, public speaker, and author of many genres, who has been named on the CBC Canada Writes website as one of the top 11 “Writers To Watch”.